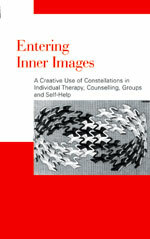 In this book, Eva Madelung and Barbara Innecken describe Neuro-Imaginative Gestalting (NIG), a new method for working systemically in therapy and counselling in an individual setting, in groups, or for use as a self-help tool. Aided by elements from art therapy, the systemic procedures encourage the creativity of therapists as well as clients, and support the discovery and innovative use of one’s own resources. The authors describe each procedure in precise detail and illustrate with examples taken from actual case studies. They also show aspects common to NIG and other methods: those with a constructivist orientation such as NLP, DeShazer’s brief therapy, or the Heidelberg School of Family Therapy, as well as the phenomenologically orientated constellation work of Bert Hellinger. Eva Madelung, Ph. D. After completing her studies in German and philosophy, Eva Madelung trained in primary therapy, body therapy, hypnosis, NLP, De Shazer short-term therapy, and systemic psychotherapy according to Bert Hellinger. 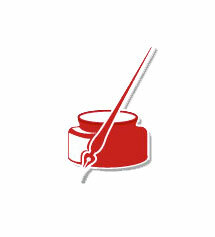 Since 1975 she has been in private practice in Munich and leads workshops in Germany and abroad.